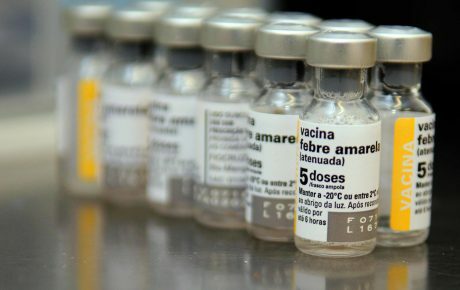 In the face of the worst yellow fever outbreak in decades, Brazilians waited hours at a time for vaccinations against the fatal disease in January this year. 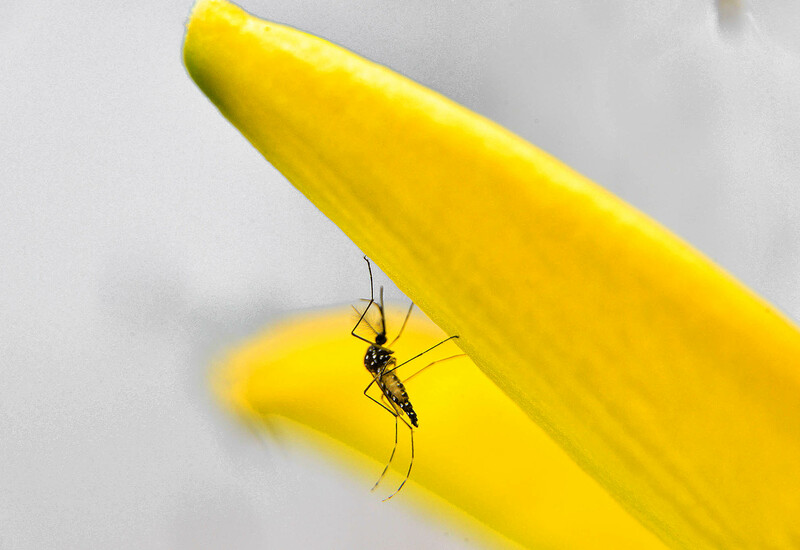 But yellow fever is far from the only mosquito-borne disease to sweep across the continent. In the last five years alone, Brazil has had serious outbreaks of three threatening arboviruses: Chikungunya, dengue, and the Zika virus. Most recently, data from the Ministry of Health showed that the Amazon region has registered a 50-percent increase in the number of malaria cases from 2016 to 2017. Last year, the region recorded 194,000 cases; the trend looks set to continue into 2018, with 17,000 cases in January this year. This rapid incline has come as a shock to the Brazilian government, which celebrated a 29 percent decrease in cases as recently as 2015. 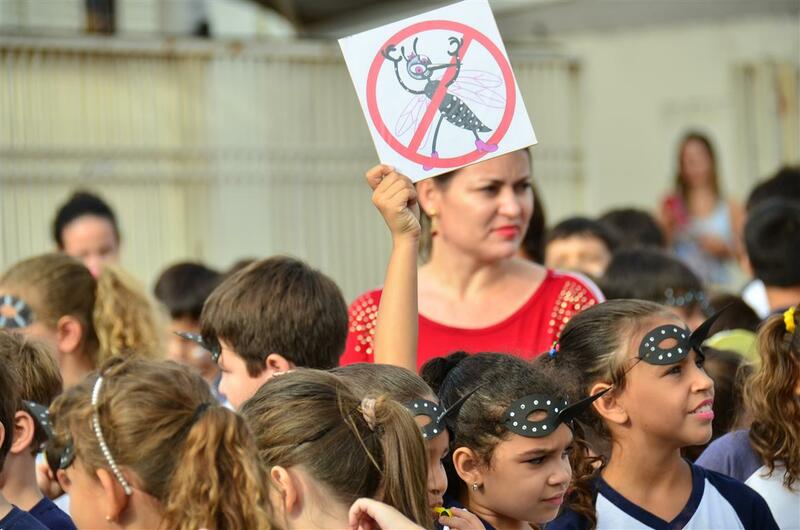 Almost all of Brazil’s latest wave of malaria cases have the Amazonian region as their backdrop, with Acre, Amazonas and Pará registering the highest numbers. Pará’s state health secretariat has launched an emergency plan in the hopes of tackling high disease rates, which includes encouraging residents to use repellent-laced nets in their homes, and will increase resources for lab testing and professional training. 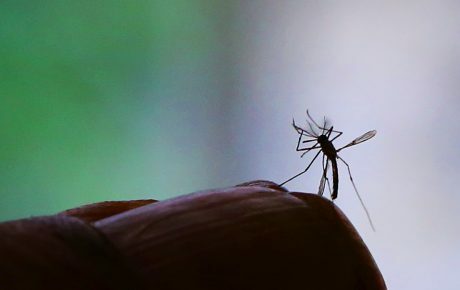 While the Ministry of Health blamed “environmental conditions” and the “diseases own cycles” for the recent malaria outbreaks, scientific experts interviewed by The Brazilian Report believe that the reasons behind the outbreaks of malaria, Zika, dengue, and Chikungunya are more complex. 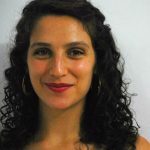 Without previous exposure, people are more susceptible to disease – something which Dr. Margareth Capurro, a University of São Paulo researcher, says applies to mosquito-borne diseases as well. According to Capurro, this partially explains why the Zika virus hit Brazil so hard in 2015. 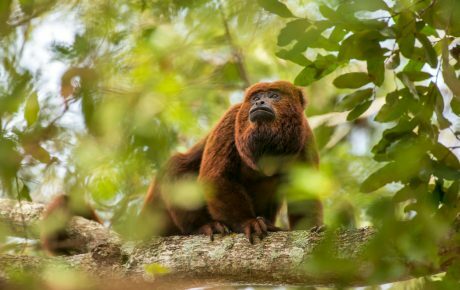 Environmental factors also play a role, according to Dr. Max Jacobo Moreno-Madriñán, a public health specialist who investigates the relationship between the environment and vector-transmitted diseases. In his research, he has found that factors like temperature, rainfall, vegetation, land cover and land use – all factors measurable by satellite technology – can be used to predict mosquito presence and potential disease outbreaks. Dr, Moreno-Madriñán is one of many to conclude that cultural practices, as well as social and economic practicalities, underpin outbreaks of mosquito-borne diseases. As new-borns with microcephaly were linked to Brazil’s Zika virus outbreak in 2016, some began to panic: the same environmental conditions that permitted the Aedes Aegypti mosquito to flourish in Brazil were also present in parts of the southern US. But outbreaks, expected in U.S. states like Florida, never came. Generally higher standards of living meant that, despite having similar climatic conditions, U.S. residents were largely protected from arboviruses. In Brazil, however, living conditions could be the catalyst for recent outbreaks. Dr. Hotez expects that disease outbreaks will get worse in the near future, and will lead to rising death tolls in developing countries. Dr. Paolo Zanotto, a researcher at the University of São Paulo and one of the leaders of the Zika Network, believes that disease outbreaks will also worsen across the globe. In addition to having climates where mosquitoes are able to thrive, less funding and fewer resources mean that developing countries are likely to be affected more than those in the Northern Hemisphere. Higher disease rates may lead to further strains on public healthcare systems and higher death tolls. For many countries, it could also mean a less productive economy, as diseases knock workers back for months on end.